You can experience different types of housing, renovations, additions and even a school, that has a sustainable focus. Passive solar designed homes, north facing extensions and sustainable gardens. 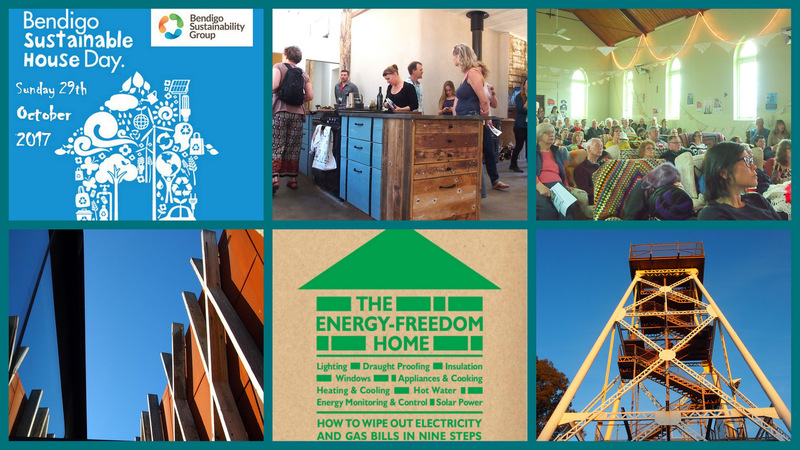 Our speakers will tell you how to save energy, create a healthy home and how to design for sustainability. Talk to architects, builders and the owners. Come along to the Old Church on the Hill and then tour the buildings to be inspired.